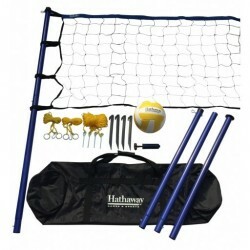 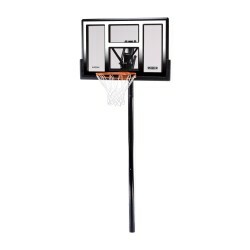 Shop KitSuperStore for a wide selection of sports equipment for basketball, baseball, volleyball, football and even gymnastics. 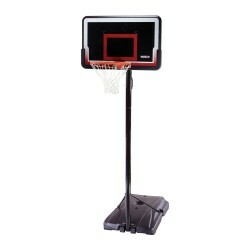 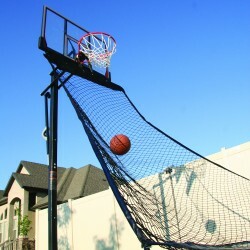 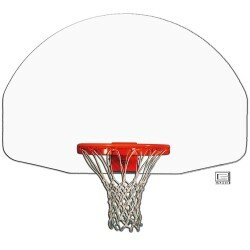 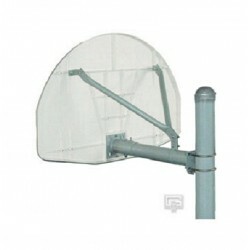 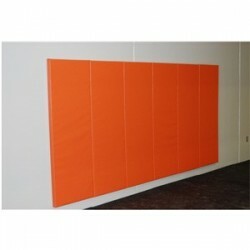 Take advantage of our Free Shipping on every item, even large basketball goals and scoreboards. 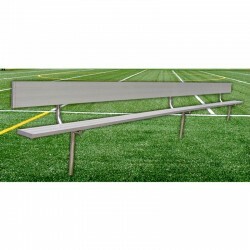 Spectator™ Aluminum Benches provide affordable,low-maintenance seating for players and fans. 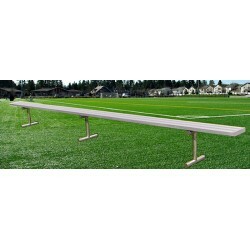 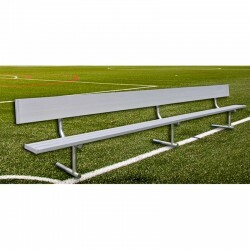 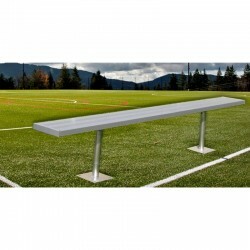 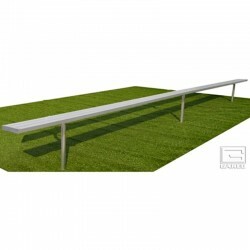 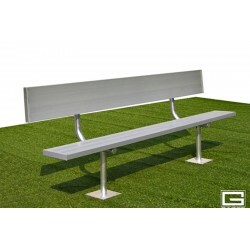 Spectator™ Aluminum Benches provide affordable, low-maintenance seating for players and fans! 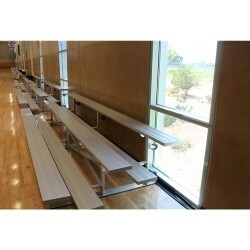 Tip-N-Roll Bleachers are made to provide versatile indoor seating that can be easily tipped up and moved to other locations or for storage.